The AdWords team at Google quietly made another change to the Enhanced Cost Per Click model recently. If you are not familiar with what ECPC is, it can basically be summed up as a bid strategy that adjusts your CPC to maximize your conversions. It combines manual bids with a smart bid strategy, using an algorithm that will raise your max bid automatically when it seems like there is a higher chance of a sale or conversion. Essentially Google is putting all of their marbles on the face that their ECPC algorithm works very well, so well that it almost guarantees a conversion on these adjusted bids. This is a step in the direction of not even having to manually adjust bids anymore when using the ECPC bid format. Although with the bid max taken off completely it is still a good idea to monitor these campaigns closely, as you could be hitting your budget much more quickly than expected. The good news is that this should lead to more conversions and hopefully less cost per conversions as well down the line by zoning in on good opportunities that may have a high conversion rate, without having to manually adjust. 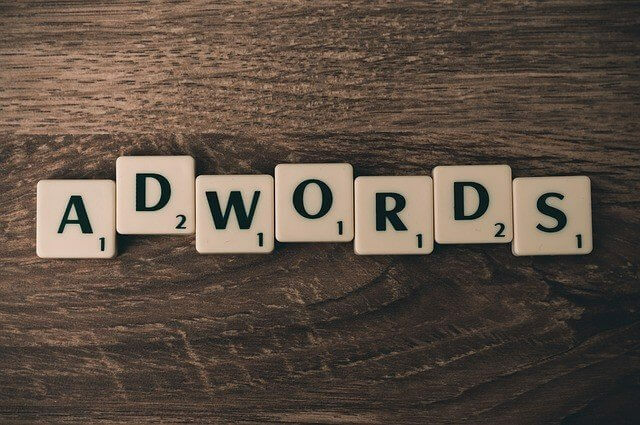 To learn more about AdWords strategies and news be sure to check the BWM blog periodically as it’s updated daily with the latest digital marketing news! Not even sure where to begin? Let us handle it for y0u! Fill out the contact form on this page for a quote or free SEO/SEM analysis today.